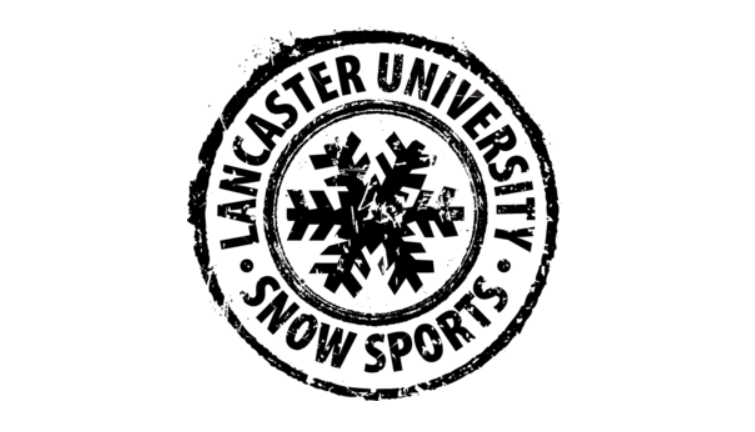 On Friday 16th November, a new Code of Conduct panel appointed by the Students’ Union met to conclude and agree upon a formal sanction against Lancaster University Snow Sports Society. The sanction aimed to address the behaviour of Snow Sports members during a ‘white t-shirt’ social where students decorated their t-shirts with crude symbols and messages. “As a proud LGBTQ+ woman with disabilities, my heart goes out to all the liberation groups that have been affected this week. In particular, I want to send my love, thoughts and deepest sympathies to the Jewish students who have been impacted by the incident. Rhiannon then directed anyone who has been impacted by this issue towards the Students’ Union Advice support, available at advice@lancaster.co.uk, as well as towards the counselling team available at counselling@lancaster.ac.uk. “We’re disappointed that someone we trusted to be a member of the disciplinary panel chose to post the evidence on the internet before conclusions could be reached – compromising the investigation and slowing down the process.” Towards the beginning of the week, information regarding the Snow Sports Social was leaked on social media by a Students’ Union Part-Time officer, who was immediately suspended from her post. The news quickly went viral on social media and received a lot of attention from the student body. In the public statement released, the Students’ Union stated that this investigation was of its own initiative in accordance with its Code of Conduct and associated governance. Additionally, it was specified that “no complaints were received in relation to the social at the time.” However, the rumours concerning the event started spreading around the University immediately after the pictures of the event were posted on the Sugarhouse’s Facebook page. The Students’ Union then added that, as the panel has reached a conclusion, it is now a matter for the University to consider whether they want to further take disciplinary actions. A petition started earlier this week on Change.org asked the University itself to address the situation. As of today, the petition has been signed by over 1300 people.